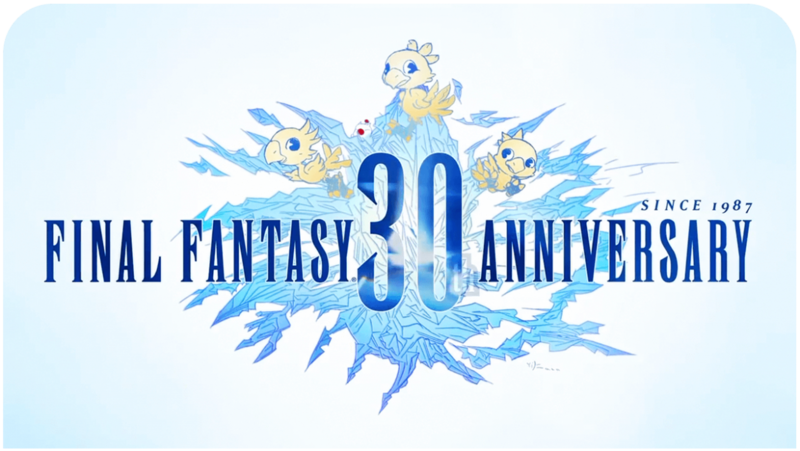 “We did have the idea of doing an ‘International Version’ of the game,” Tabata-san explained, “but because the original game hadn’t been released yet, we thought it would be more important to release it as early as possible rather than worry about what extra features we can add in and how to make it an ‘International Version. '” Time is precious to Tabata-san and it’s quite clear that if he can at all help it, he doesn’t want to make fans wait any longer. He is also careful about making sure that fans have a complete experience of his games, so no one is missing out content-wise. The main theme of Final Fantasy Type-0 called ‘ZERO’ by the band Bump of Chicken is heavily tied to the game – and music can sometimes be a tricky thing to culturally translate from Japan to the West. Subtitles… Heck yes!! And yes, I love this song, it’s been on my FF playlist since it was first released with the PSP game. Good. It was an awful idea to licence an ‘western’ song for FFXIII, “My Hands” had nothing (absolutely nothing) to do with that game, so I’m glad they’re respecting what they did in the beginning. YES! MY DREAM COME TRUE!